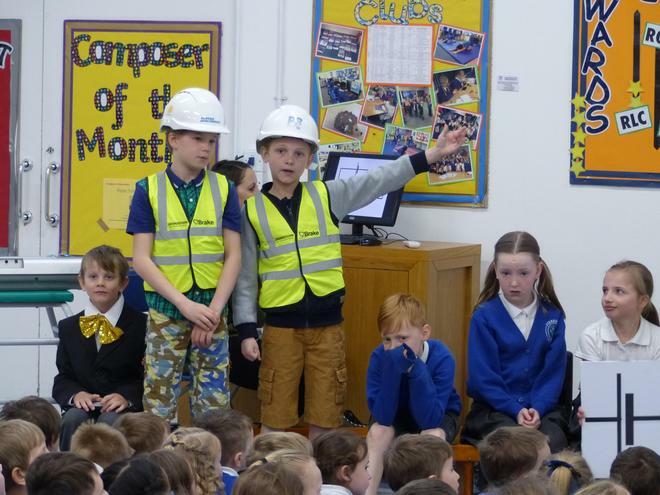 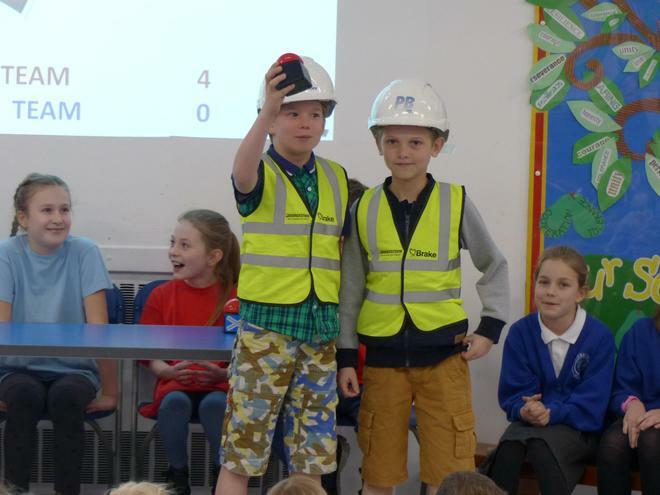 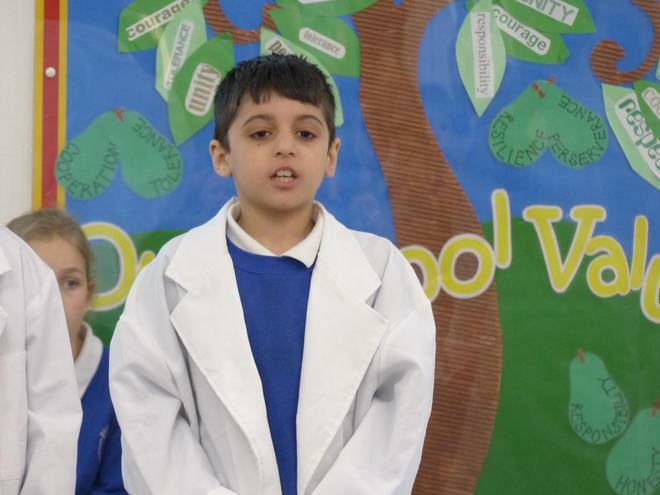 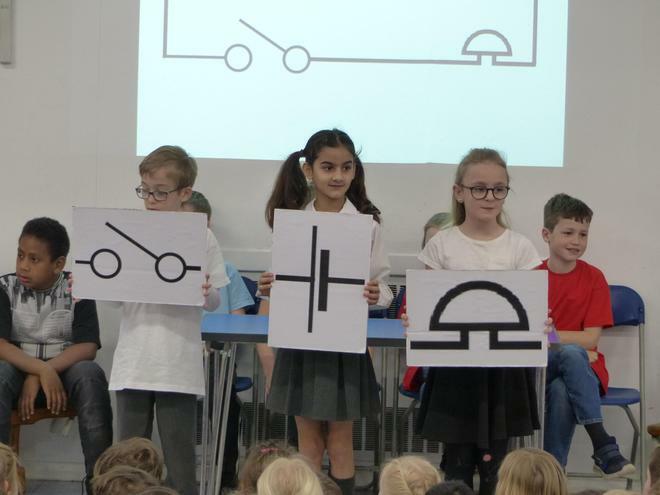 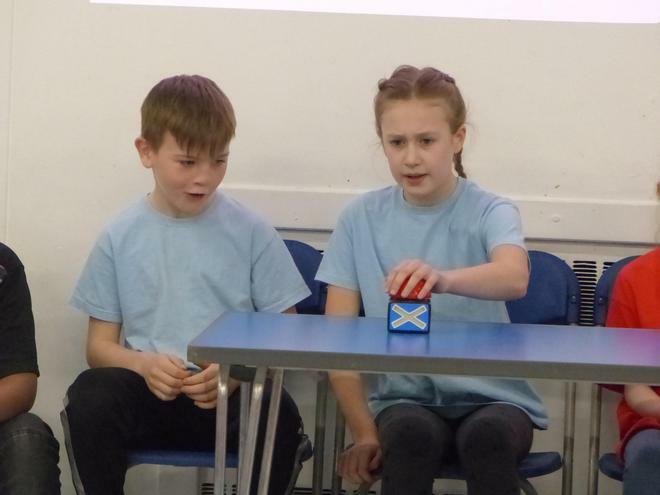 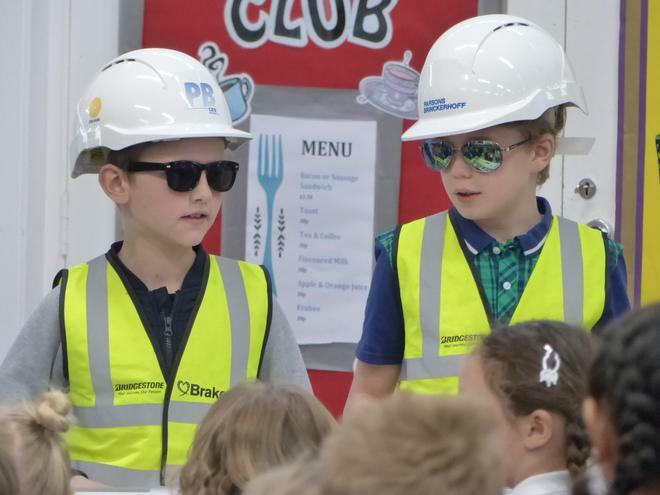 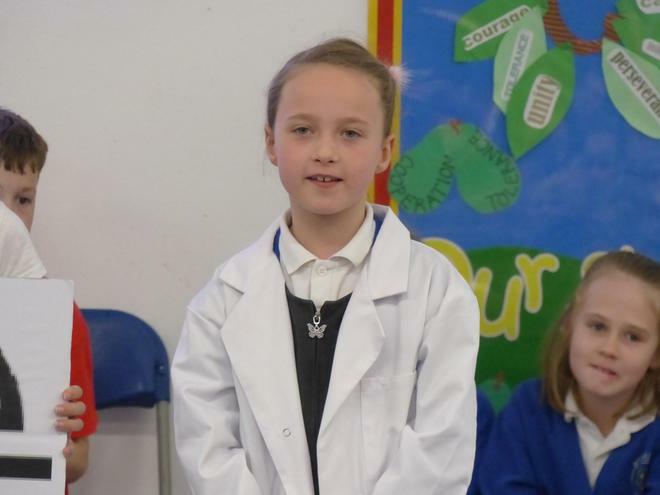 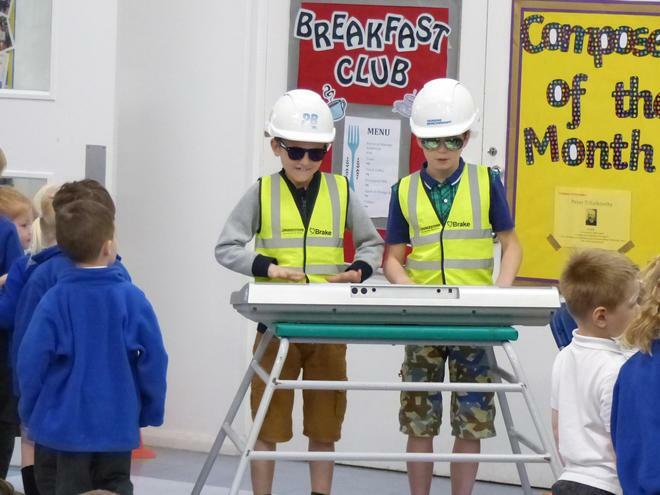 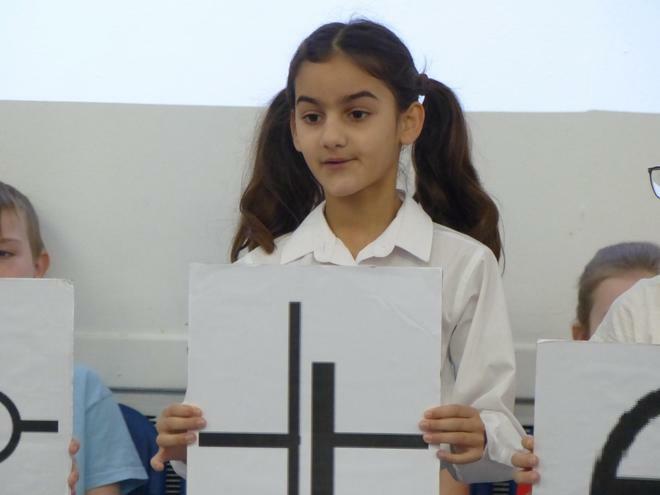 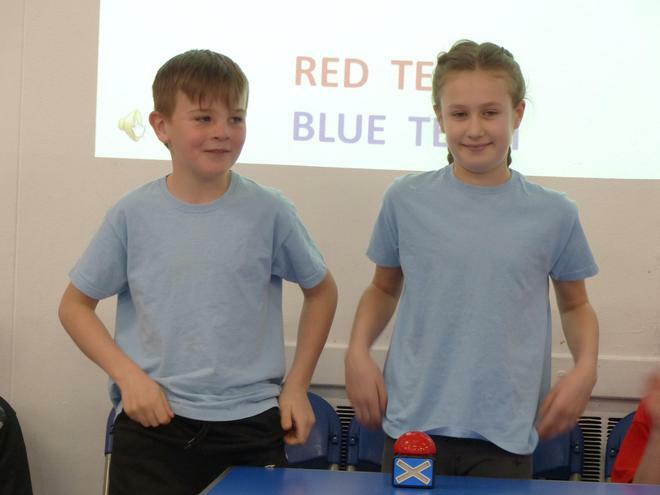 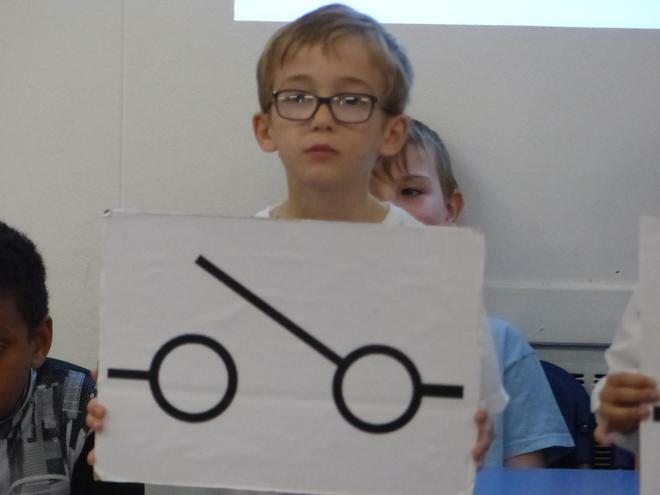 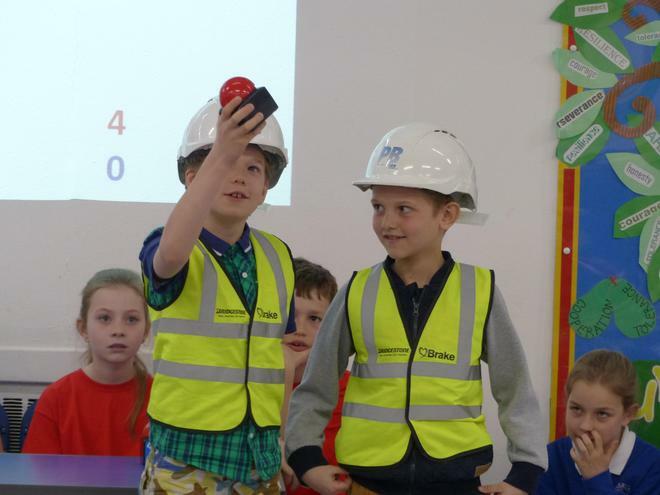 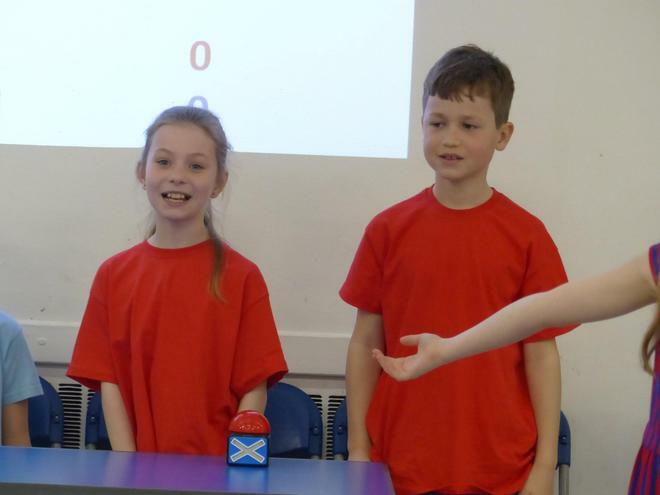 After the excitement of 4RB’s frog-tastic assembly last week, it was 4SF’s turn today – and what a fantastic job they did! 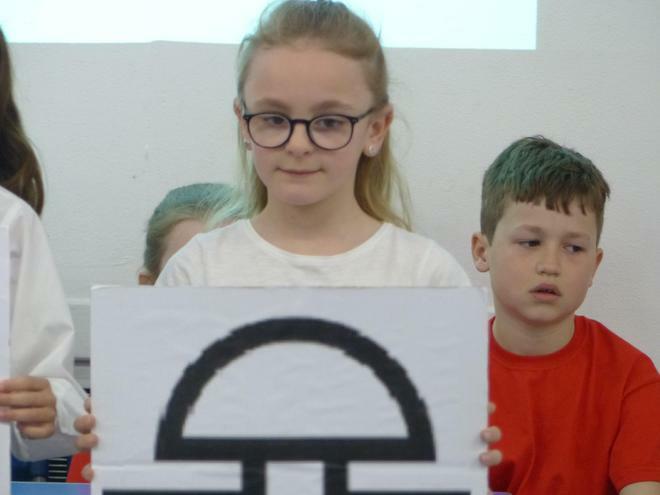 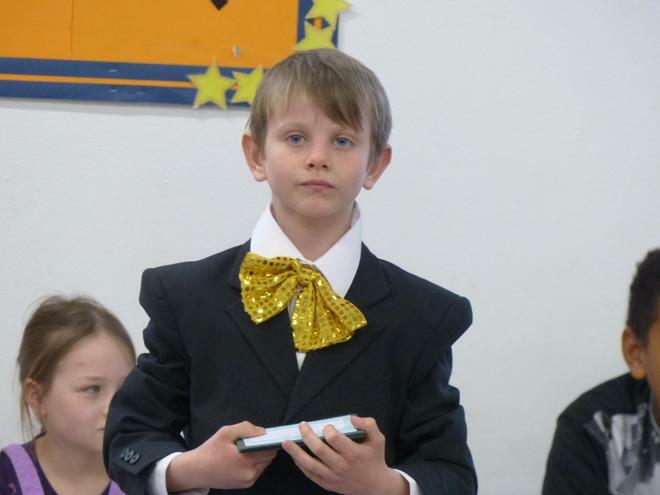 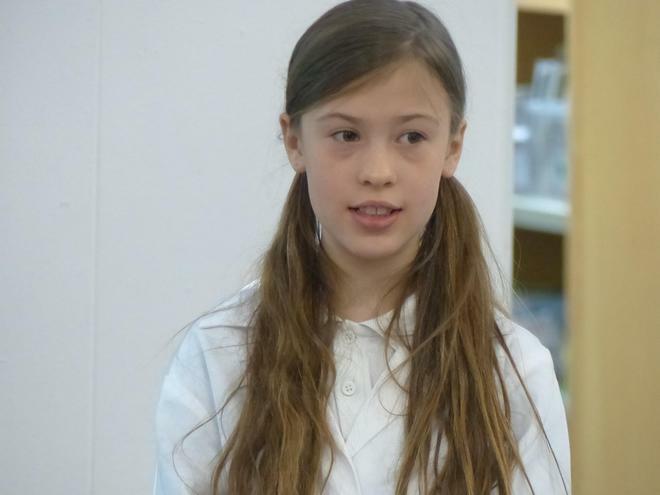 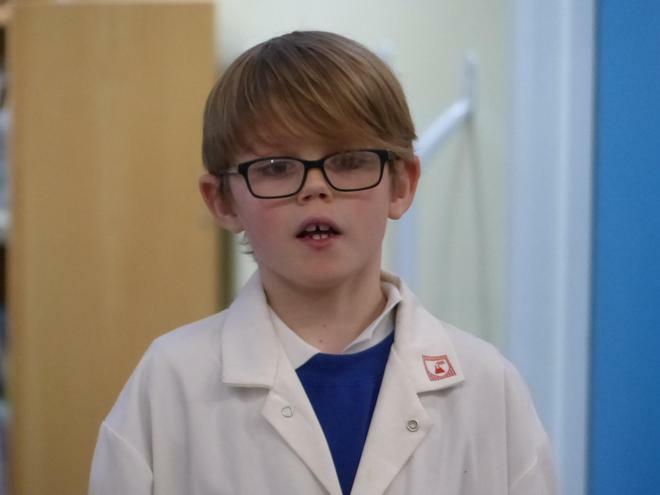 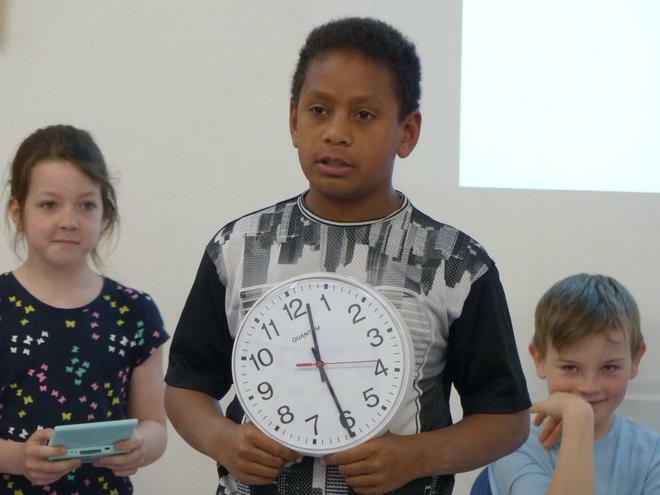 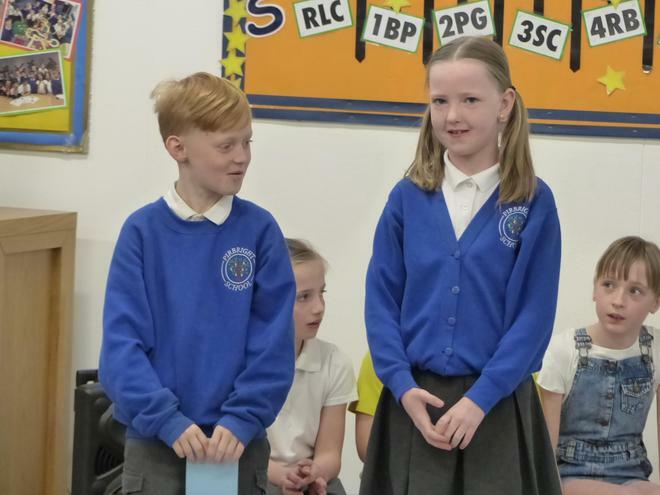 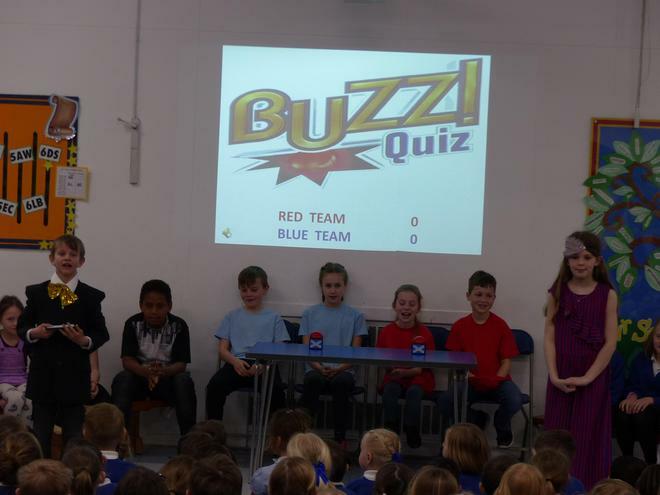 The incomparable Eddie Wallet hosted a closely fought edition of ‘Buzz Quiz’, allowing the children to show off their knowledge from a range of Year 4 topics. 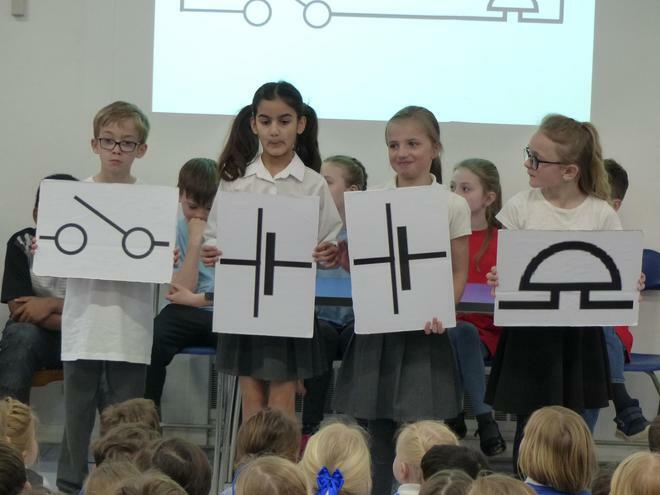 They managed to fit in so much information about where electricity comes from, how it is used and some of the potential dangers. 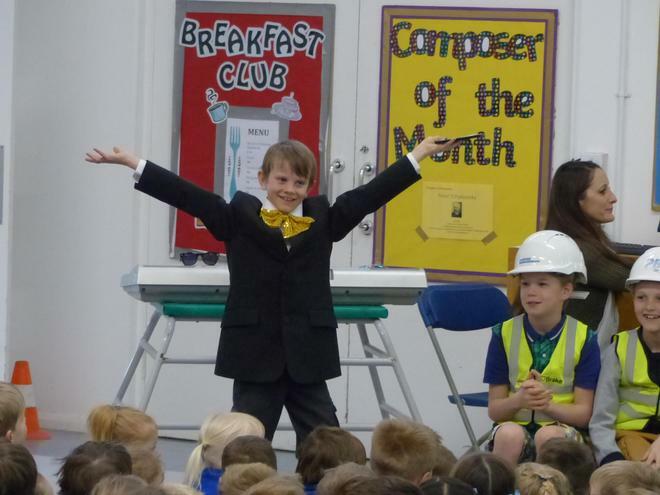 We loved the keyboard-playing maintenance men and Eddie’s long–suffering assistant, Penny Farthing. 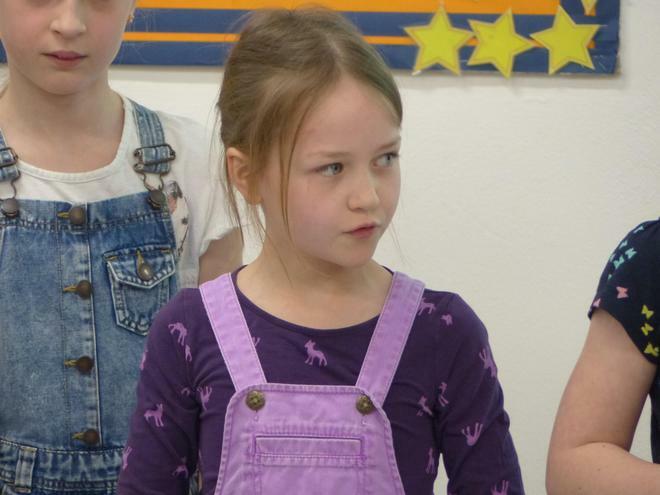 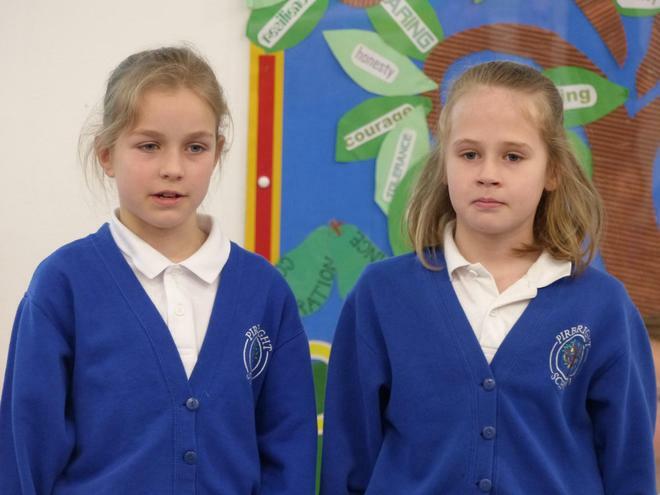 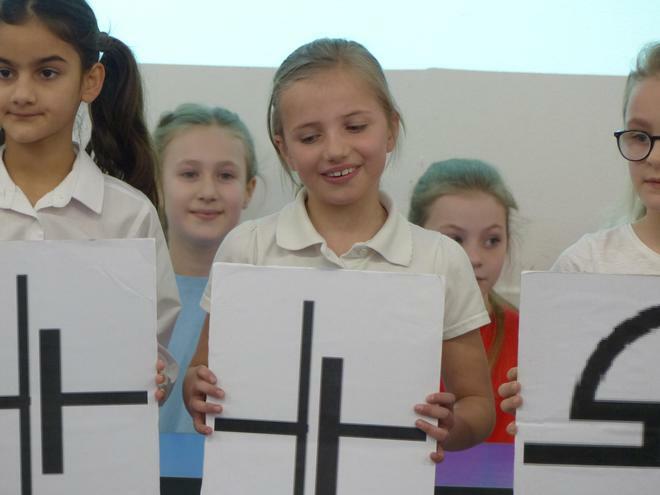 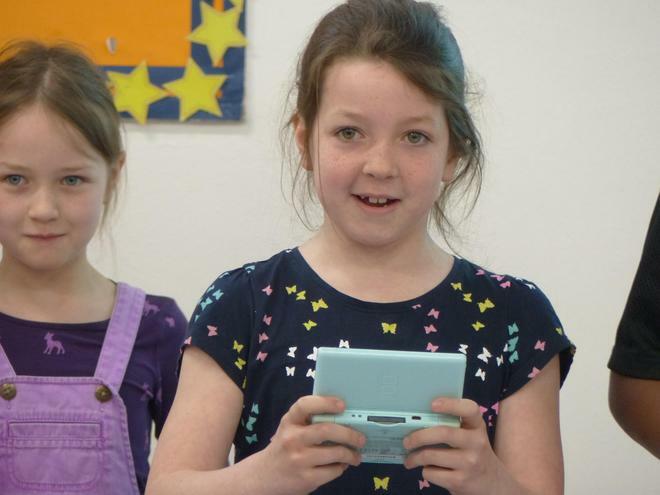 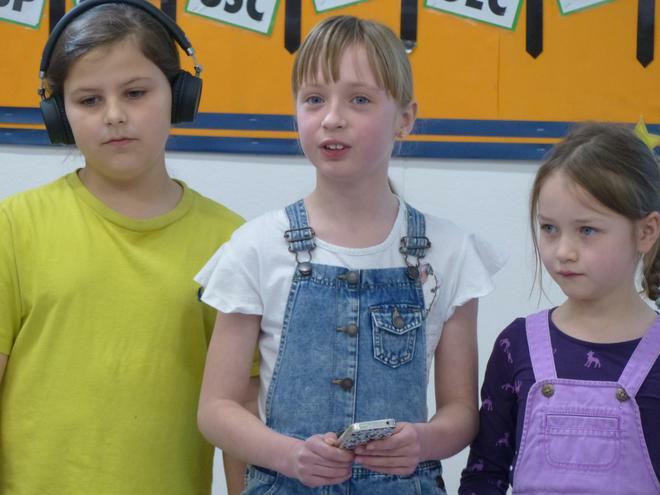 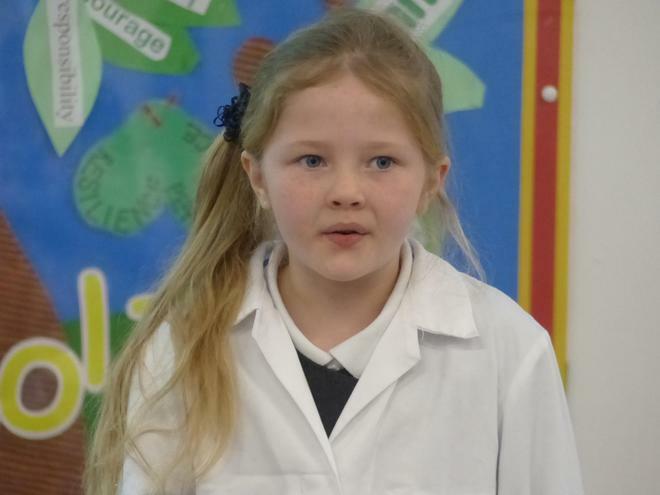 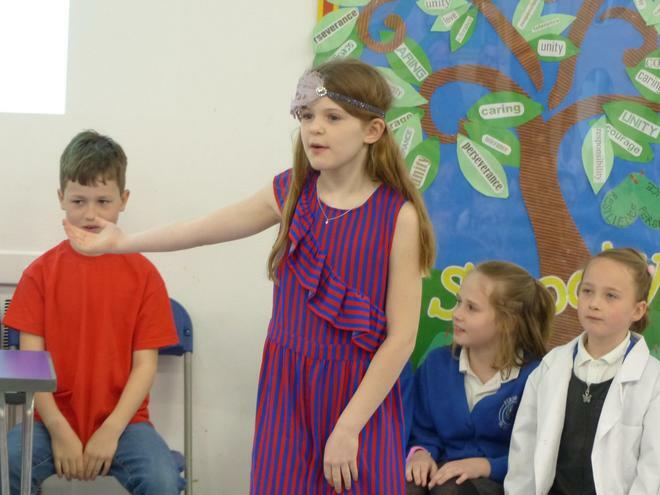 Congratulations to all of the children involved for their hard work in learning all of their lines and the songs! 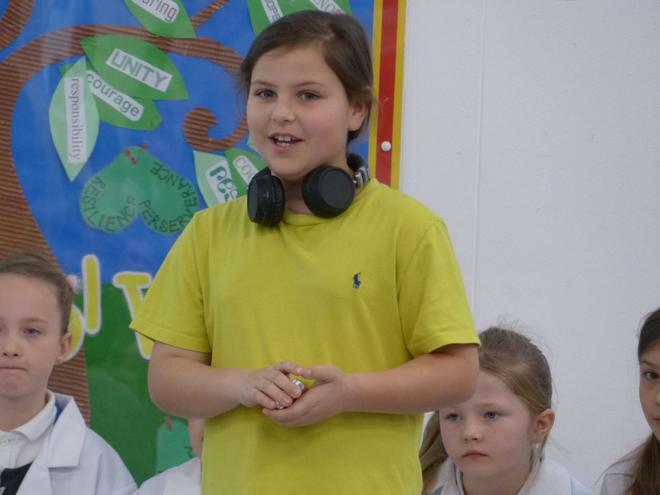 Please head to the video resource centre under the yellow subheading on the home page to see recordings of songs from the assembly.